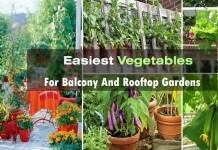 Are you growing a Terrace Garden? If yes then this informational guide on ‘Terrace/Roof Garden Plants’ will surely help you in choosing the plants for terrace garden. 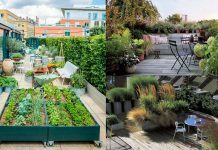 First, assess these characteristics of your terrace accurately: Do you want to grow plants on its floor, in raised beds or in pots? Do you have large or small terrace? Is it shady or sunny? 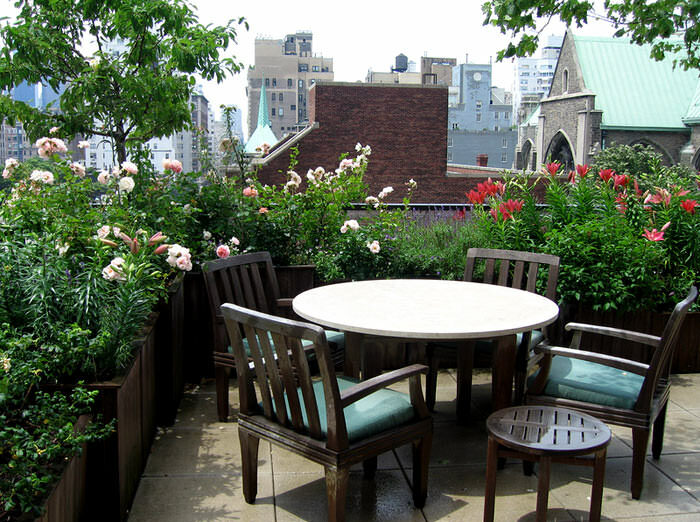 Selection of terrace garden plants completely depends up on the factors listed above. 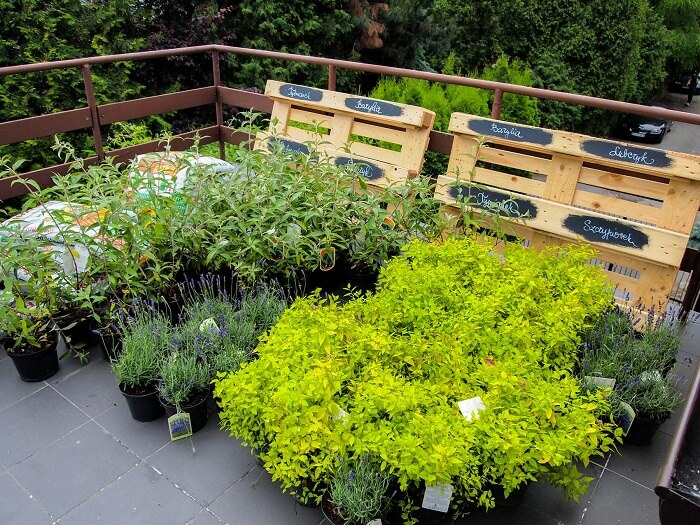 In general, better to choose large containers when growing plants for terrace garden because in large containers, plants grow more easily: better moisture conservation and nutrient supply, room for ample root development. Well sized pots or raised beds, an ideal exposure to sun, water, slightly acidic and fertile soil and sufficient drainage, this is all you need to have your own vegetable garden. 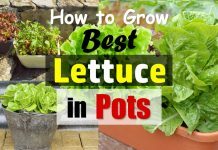 Vegetables need more care then herbs, so if you’re growing them for first time, start by salads: tomatoes, especially cherry tomatoes, radishes and cucumbers are easy to grow. You can also grow vegetables such as eggplant, peppers, okras (lady finger) and chilies and strawberries (fruit of course). If you’ll dedicate at least half an hour in a day to some regular gardening chores like pinching, pruning, watering and fertilizing every couple of week or in a month according to your plants’ needs, you’ll get success. If you feel an urge to grow different, exotic and beautiful flowers on your terrace to make a roof flower garden then grow lot of annuals. You can plant some tulip bulbs and hyacinths, colorful primroses are also easy to grow. In summer, grow petunias, pansies and begonias and some exotic flowers depending on your climate. Hibiscus comes in variety of colors, grow it, you can plant roses, too. If you live in warm climate, grow these flowers in fall and winter. The first way to get into the gardener’s skin is often begins with a pot of basil that arises near the edge of the kitchen window. Gradually, try various herbs to enhance taste of your dishes and salads. Herbs are quickest and easy to grow plants. Thyme, rosemary, lavender and sage require less watering and grows well on a sunny terrace. Basil, chive, parsley or cilantro need moderate sun and watering. Do not forget the lemon grass and mint which can be used in many cuisines and in preparation of teas. Depending on your climate and needs, you can try other herbs too on your terrace garden. There are a multitude of succulents and perennials, that push themselves to one year to another. In full sun to partial shade, most of the succulents are grown on well drained and dried growing medium, so they require little maintenance. Aloes and various cacti are low maintenance. You can grow them in small pots too. Certain grasses, sage and plants of the composite family like asters, daisies, zinnia, black eyed susan or chamomile and marigolds are possible. If you have a shady terrace facing north, look for varieties of ferns, and other shade loving plants like English ivy, impatiens and balsams. If the size of your terrace garden allows, make the choice of small trees, evergreen shrubs and vines. In less sunny spot, grow camellias and rhododendrons, Japanese maples and honeysuckles, sweet autumn clematis. In full sun, grow the lemon tree, the oleanders, olive tree, a flowering virbunum, some dwarf fruits trees like apple, pomegranates, guavas, figs and even mangoes in pot (if your climate allows). Don’t forget to care about the water requirements, humidity levels and sensitivity of each plant and the rapid development of some vigorous plants, whose exuberance lead you to their too severe pruning or disposal. Pots or trays should be chosen in harmony with each plant: combining the beauty and requirements both. Traditional Terracotta pots are timeless, they retain their charm in all seasons, but it must be remembered that these pots are expensive, heavier and frost susceptible. 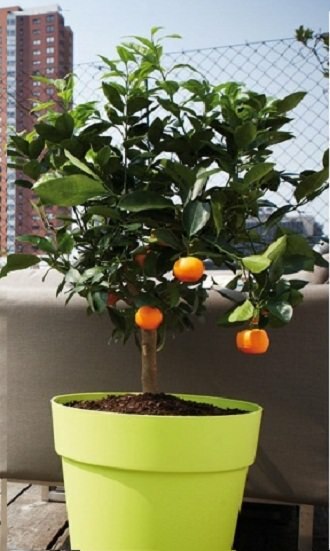 If you do a little research and visit your nearby garden centers, you’ll find many frugal and possibilities: containers made of wood, metal, concrete and polyester resins, some flashy colored pots for darker areas. Do not forget to partially renew the potting soil annually or periodically by adding compost and manure. You’ll also need to repot some large plants once in a couple of year for their development and growth. Thanks for a useful information and guide for biginers. I have a large terrace with planters that are 4 feet high and 4 feet wide, 30 feet long.